feel for a fraction of the price. 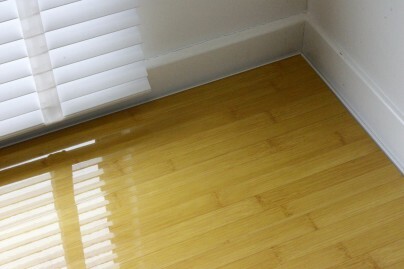 We specialise in providing high-gloss laminate flooring. As a leading provider of top quality high-gloss flooring products, we have assembled a select and focused range of laminate flooring to deliver high-gloss beautiful floors to our customer across the UK. 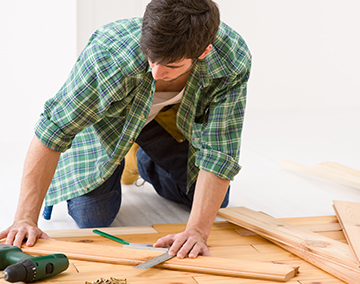 With a rich selection of textures and colours to choose, from designer white gloss flooring to classic wood textures which can help you achieve the appearance of a natural wooden floor, we have the right floor for everyone. 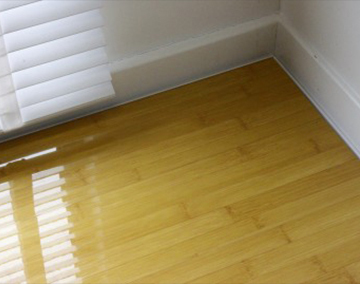 At Floorless Floors we offer our high-gloss flooring customers big savings and additional perks. 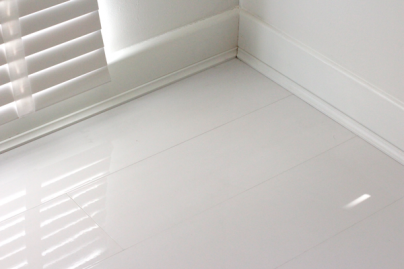 When ordering your high-gloss laminate flooring from us you get a luxury, pristine look for a fraction of the price you’ll find at most retail suppliers. Please enquire today to request a sample of our sophisticated white gloss flooring, our sleek black gloss flooring or our classic walnut and wooden ranges. 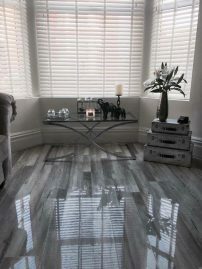 Brighten any space with our beautiful, Millenium Oak high-gloss laminate flooring in a cool grey tone. 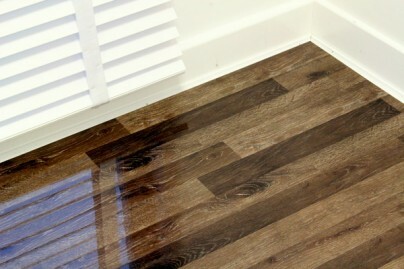 Add a refined and modern touch to your home with our stunning Icelandic Oak high-gloss laminate flooring. It’s varied grey tones will stand out in any room. 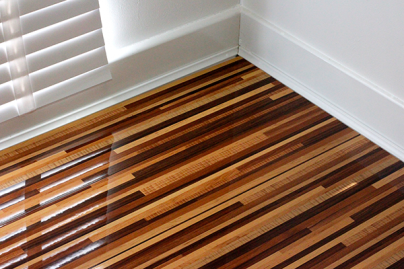 For a look that is as beautiful as it is environmentally conscious, choose these elegant bamboo floors. 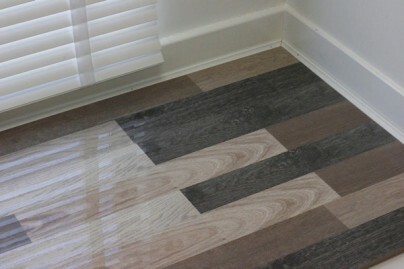 You’ll feel like celebrating everytime you set foot on this beautiful laminate flooring option. 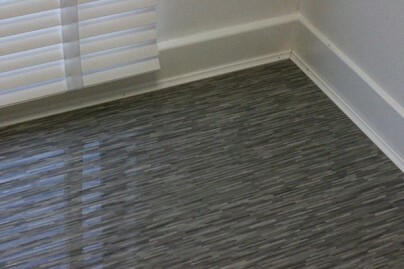 This champagne flooring is a gorgeous option for your home. 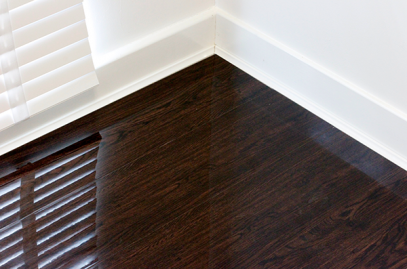 This deep chocolate brown walnut finished laminate flooring is a popular choice for homeowners looking to add a refined element to their living spaces. 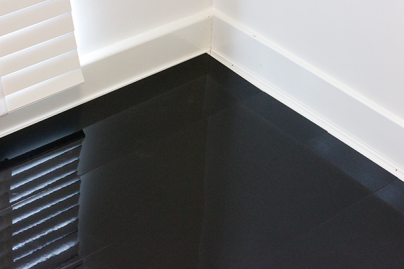 For a stark contrast to your decor and furnishings, choose this sophisticated and suave high-gloss black floor. Enjoy the colours and feelings of the American Rocky Mountains with this eye-catching high-gloss laminate flooring. For a look unmatched by other flooring, choose this fabulous high-gloss laminate floor made from a variety of bold colors. 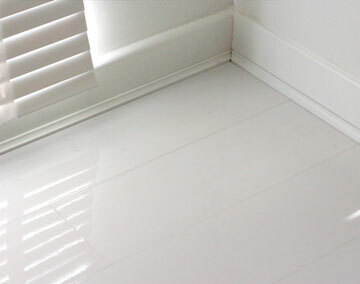 To create a space that exudes luxury, select this high-gloss laminate floor in a flawless white colour. 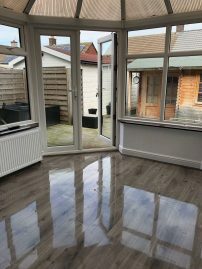 For those looking for a flooring that captures the look of natural wood without all the costly maintenance, choose this stunning shiny laminate flooring. For a rustic and timeless addition to your home, choose this beautiful high-gloss laminate flooring that has a natural wood grain finish. 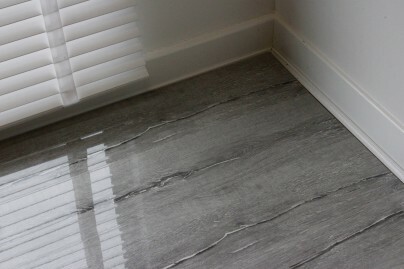 For a cutting-edge look in your home, choose this versatile and stylish grey slate high-gloss laminate flooring. 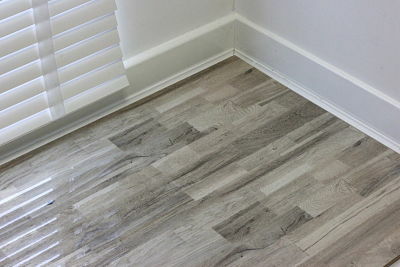 For a flooring finish like none other, this laminate flooring lends the appearance of finely laid slats of wood, all in a wide palette of grey shades. With a striking wood grain, you’ll love the beautifully nuanced textures and patterns of this high-gloss laminate flooring. 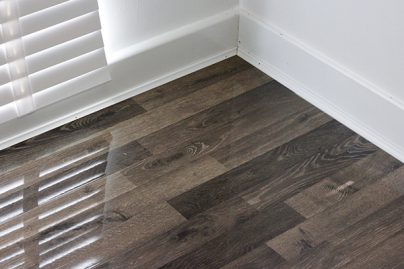 The hints of metallic tones in this high-gloss laminate flooring help to bring any room to life with its brilliant finish. 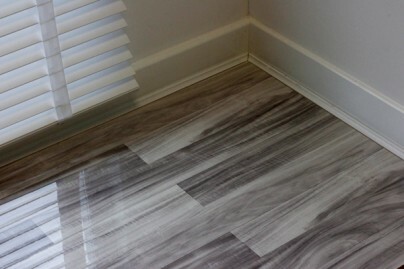 The cool, deep grey tones of this high-gloss laminate flooring offers your home a clean, refined aesthetic. 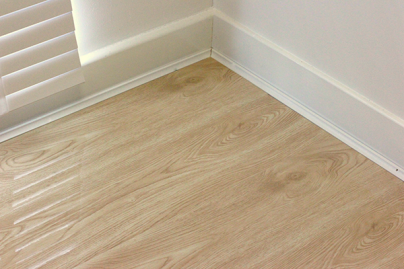 Putting an underlayment beneath your high-gloss laminate flooring offers a host of benefits, and makes caring for your flooring easier. 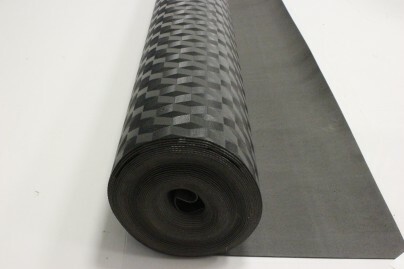 If you’re putting high-gloss laminate flooring over an irregular subfloor, you’ll want this underlay to ensure that your flooring doesn’t warp. 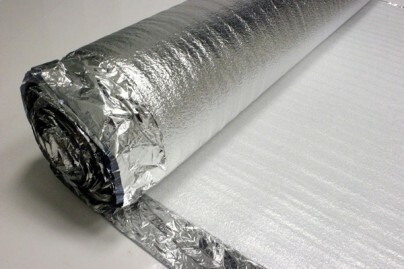 Make the most of your new high-gloss laminate floors by putting down this high-density underlay first.